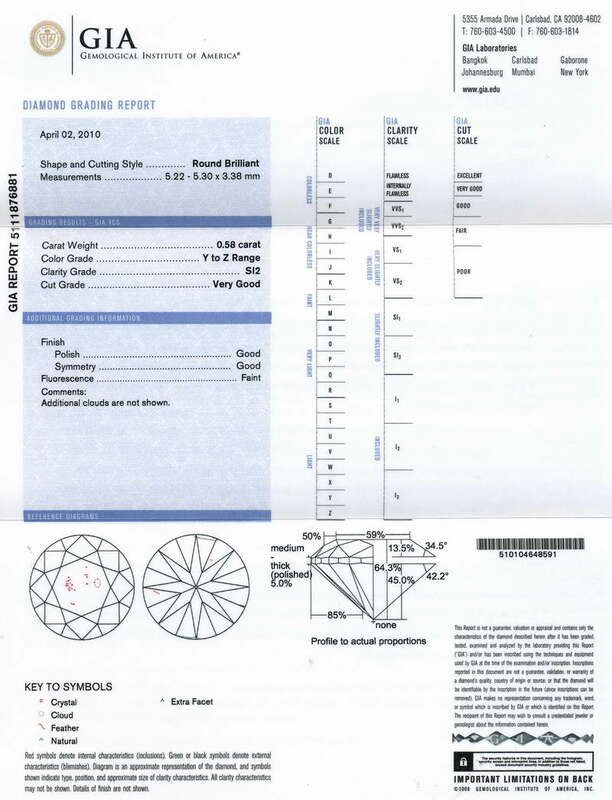 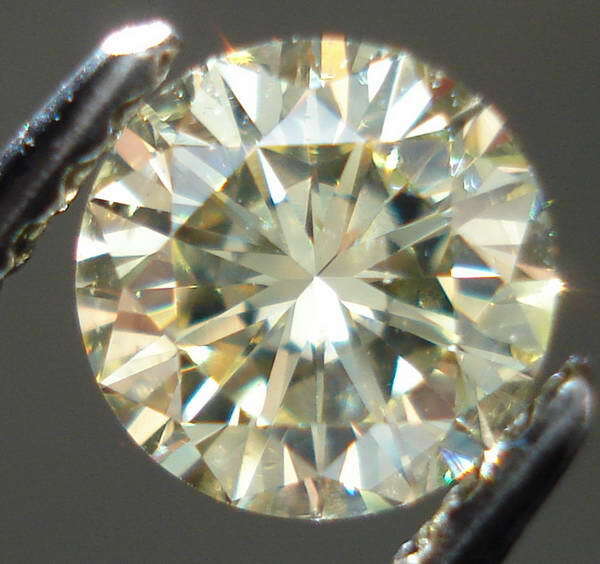 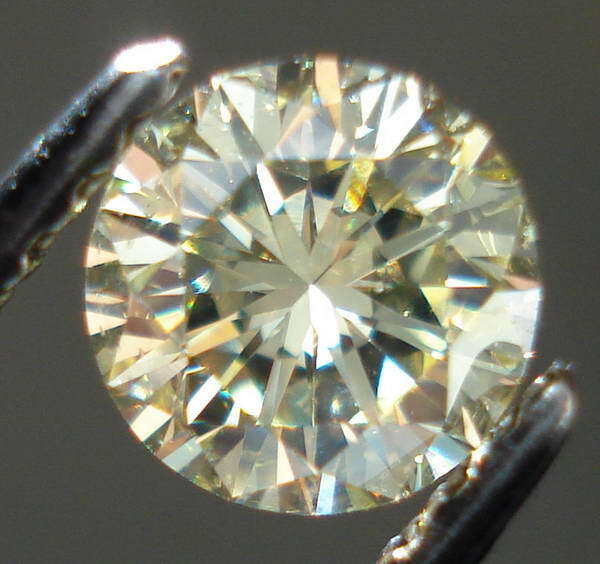 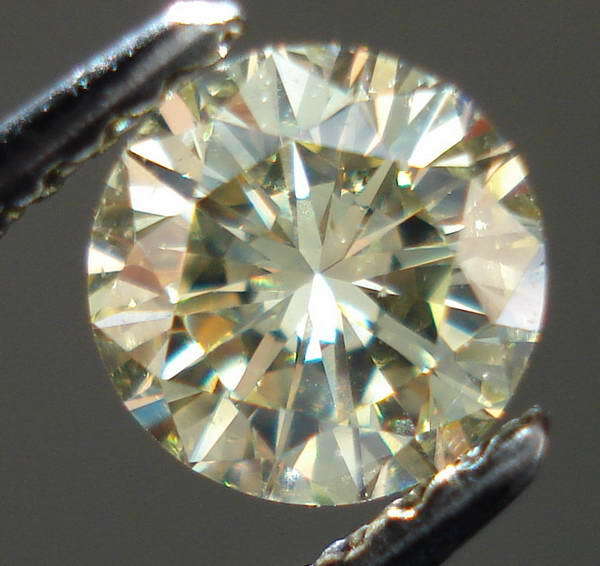 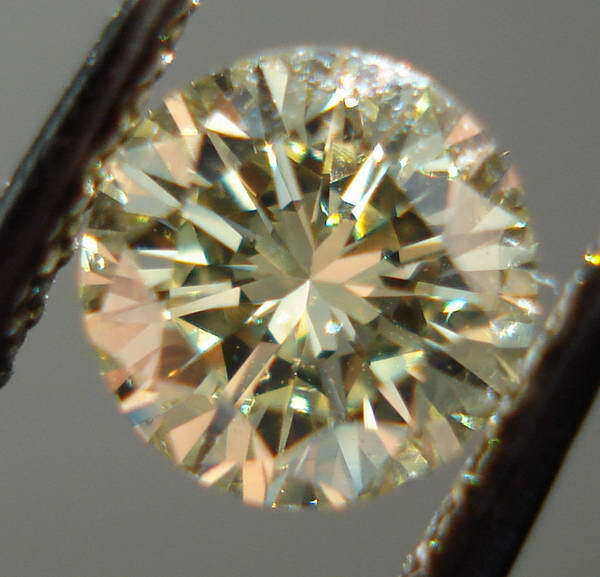 Here's a great looking half carat diamond- with an obvious and attractive yellow color. 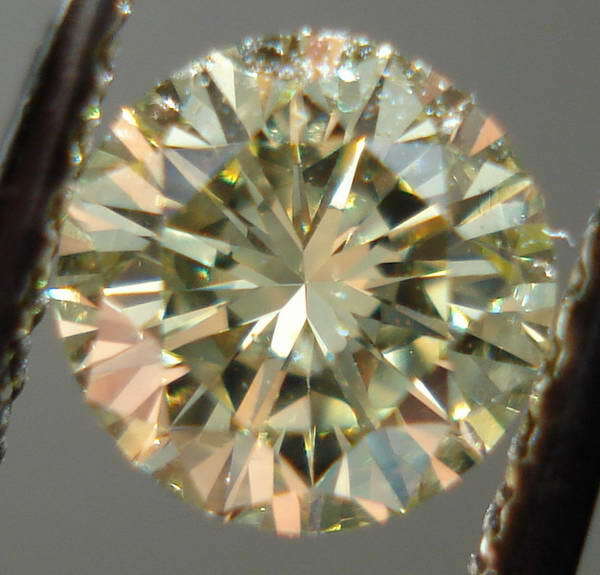 The stuff that makes it SI2 looks obvious in the GIA plot, but those things are hard to pick out with a loupe- forget about seeing them naked eye. Nor are they visible in these close up photos.